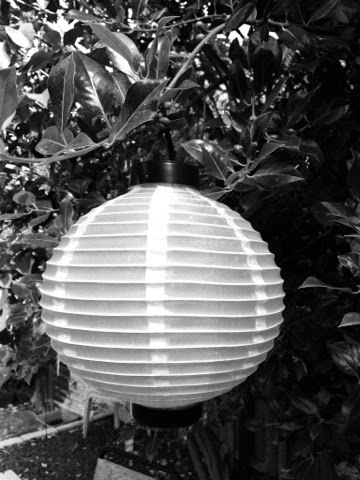 This is a solar lantern in my friends garden. Pic snapped with iPhone then edited using iPhone editing gadget. Simples! Post is linked to The Black and White Photography Project over at Podcast by the lovely Charly where there are many more pictures better than this one! Do love how black and white photography makes shadows so incredibly interesting and beautiful. Thankyou- I'm really enjoying this project. Inspirational Charly Dove!